Cooperative racing games are incredibly rare. Besides The Crew and Burnout Paradise, you just don’t see many games that let friends team up on the road. That’s what makes this year’s Xbox and Windows 10 exclusive Forza Horizon 3 so special. Horizon has always been a fantastic open-world racing series, and now racers can finally work together with friends in the online co-op campaign. Forza Horizon 3 is an open-world racing game set around the fictional Forza Horizon festival. Previous installments have taken place in Colorado and Europe. Horizon 3 cruises south of the equator to Australia, the home of Crocodile Dundee. It’s not a 1:1 recreation, but the distinctive landmarks and diverse biomes do a great job of making it feel like you’re actually driving around exotic Australia. This time, the player actually runs the festival on top of participating in it. You start by selecting from an assortment of characters, including people of color and women. That’s a major improvement over Horizon 2, which cast all players as the same bland white guy. A greater selection of characters and customization options would still be welcome, but Horizon 3 sets its customization sights on the cars rather than their drivers. After opening your first Festival location, you’re ready to hit the open road. Each Festival expansion unlocks a new set of races and events to complete, so the options are a bit limited at first. Completing races and events wins you fans though, with certain milestones unlocking Festival expansions and features. As the boss, you even get a choice of where to open new expansions, which locations to level up, which radio stations to sign first (Epitaph, of course), and more. 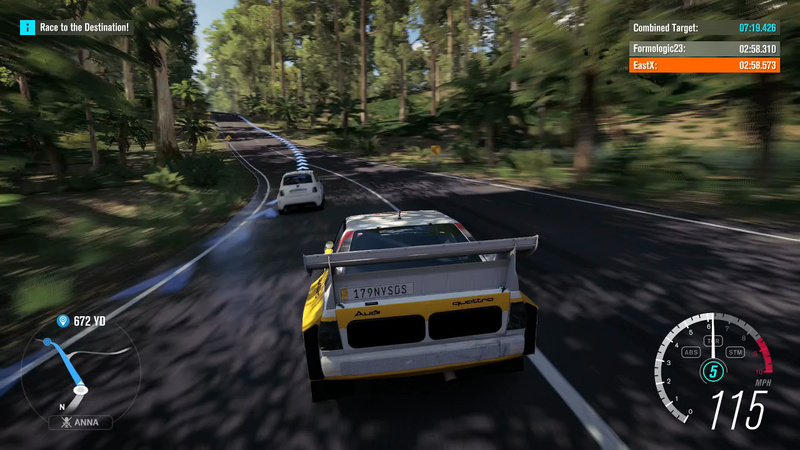 Horizon 3 offers numerous races and events. 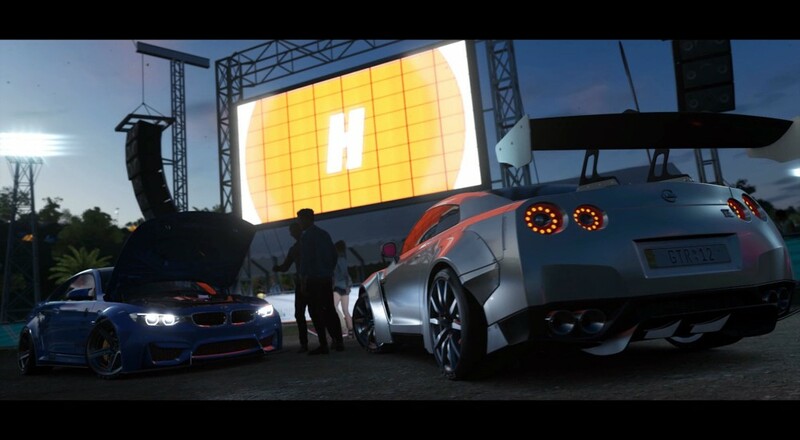 All of the race types from Horizon 2 return, as do the street races from the first game. Convoy races take advantage of the new ability to form convoys by honking your horn at Drivatars (AI racers based on other players). As the Festival boss, players can even customize, name, and share their own races now, so you’ll never run out of things to do. As always, Showcase events are the highlight of the campaign. These races pit your car, truck, or ATV against increasingly surprising opponents, the only one of which we’re allowed to mention is a helicopter carrying a jeep by suspension cables. More common and less welcome are the Bucket List Challenges. They have a fixed difficulty that is mostly unaffected by the player’s settings, making the harder ones extremely unforgiving and less enjoyable than other event types. Page created in 2.0418 seconds.